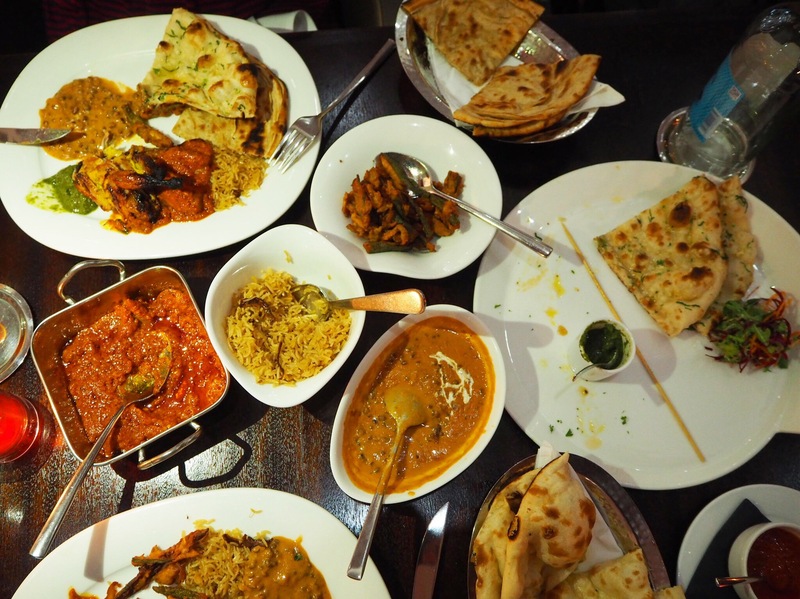 I’m always amazed at the variety of cuisine London has to offer, and one that is available in absolute abundance is, of course, Indian. 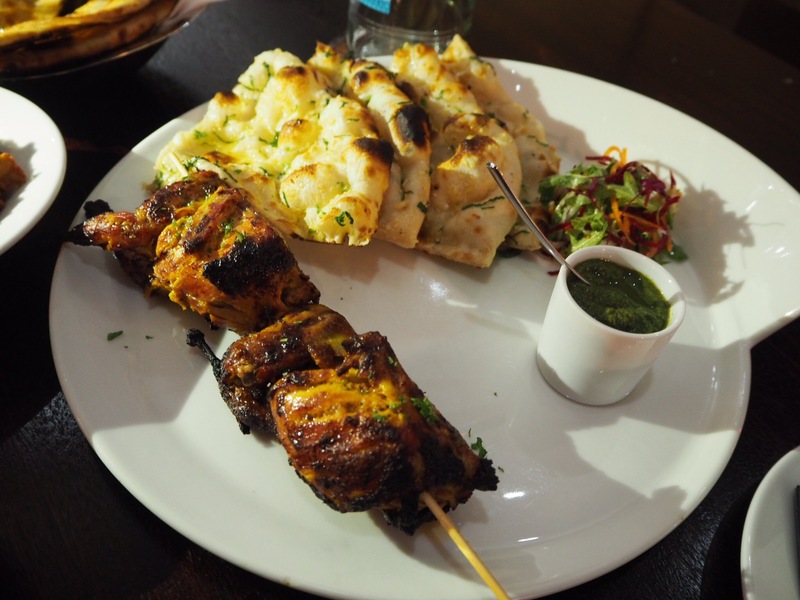 Over the years, I’ve tried my fair share; Dishoom is an old favourite, Darjeeling Express is a new obsession, Chakra and the Painted Heron were luxurious experiences, and home cooking is always a fun option. 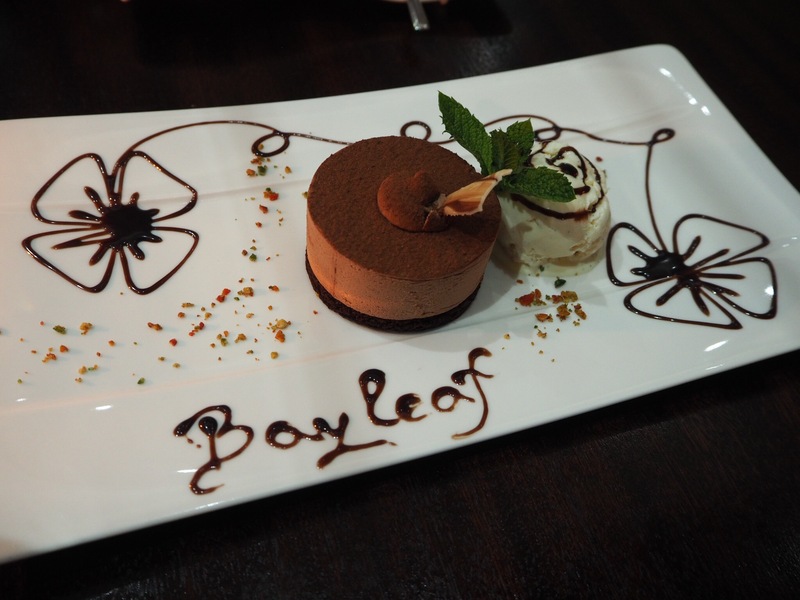 So when I was invited to try the new menu at Bayleaf in North London, I immediately agreed. And so we hopped on the tube and headed to… Totteridge & Whetstone. The name alone bred intrigue – it was the most British-sounding tube stop I’d ever heard of, and we couldn’t help but giggle at it. Once we arrived though, we were amazed at the number and variety of restaurants, bars, and pubs on the high street, one of which was our destination. As soon as we entered Bayleaf, we were struck by the waterfall inside a glass wall dividing the room, which was a lovely luxurious touch. 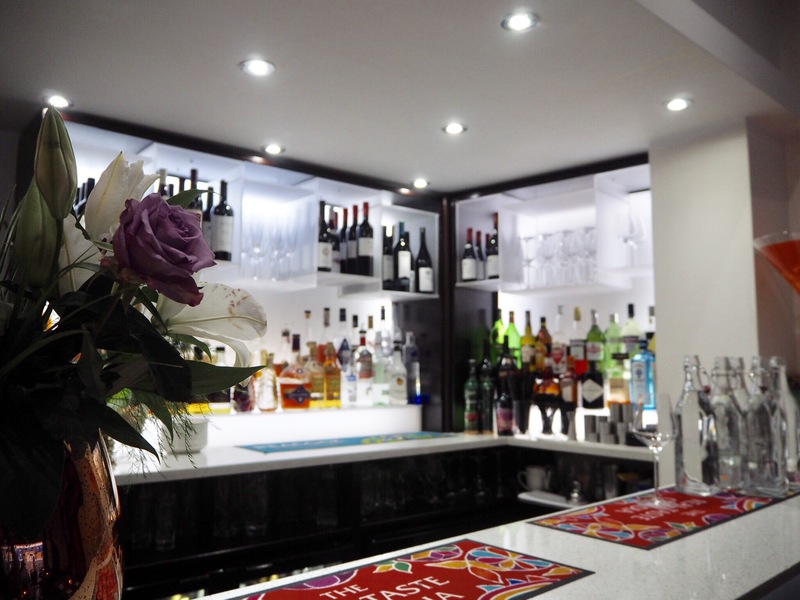 The restaurant is small but not cramped, and although the decor is quite upmarket, it steers away from being tacky, choosing only to feature a few select ornaments on the wall. And the chairs were oh so comfortable – we never wanted to leave! 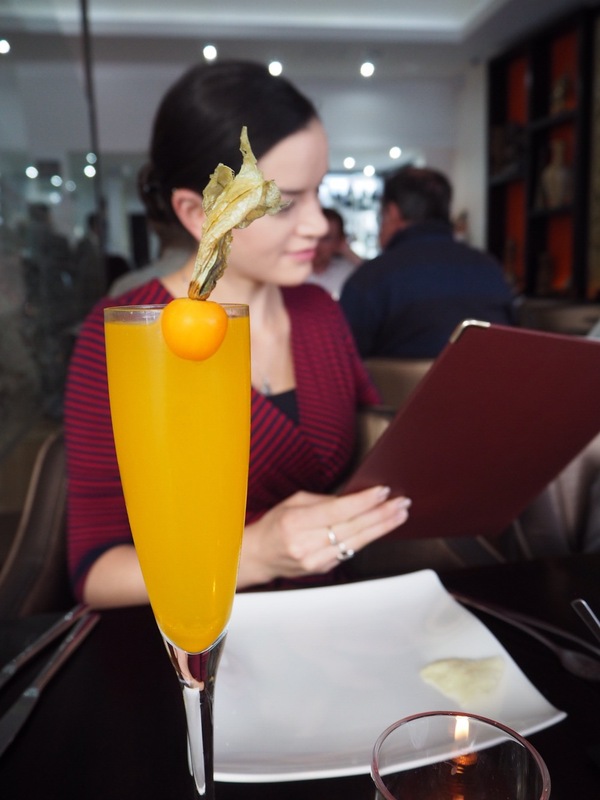 Starting off with cocktails, my friend chose the mango bellini, which was not too mango-y, but in a good way (we preferred it to the version we’d tried at Pure Indian Cooking in Fulham recently). The raspberry mojito was another knockout: minty, fresh, and absolutely delicious. They went perfectly with our pappadums, which were served with not one, not three, but six different chutneys and sauces (our favourite was the coriander and mint). 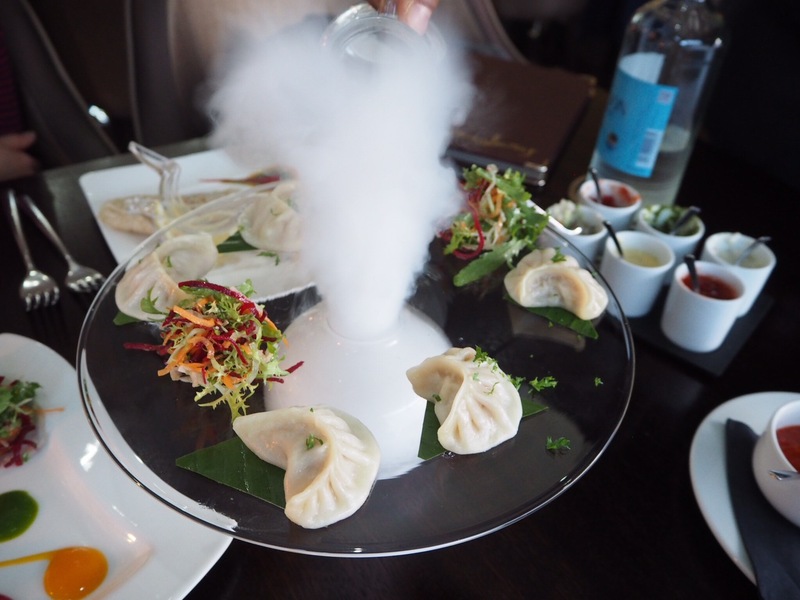 We decided to start with the mysterious-sounding Nepalese momos, intrigued by the description that ‘there will be a misty surprise upon presentation’. What could it be? 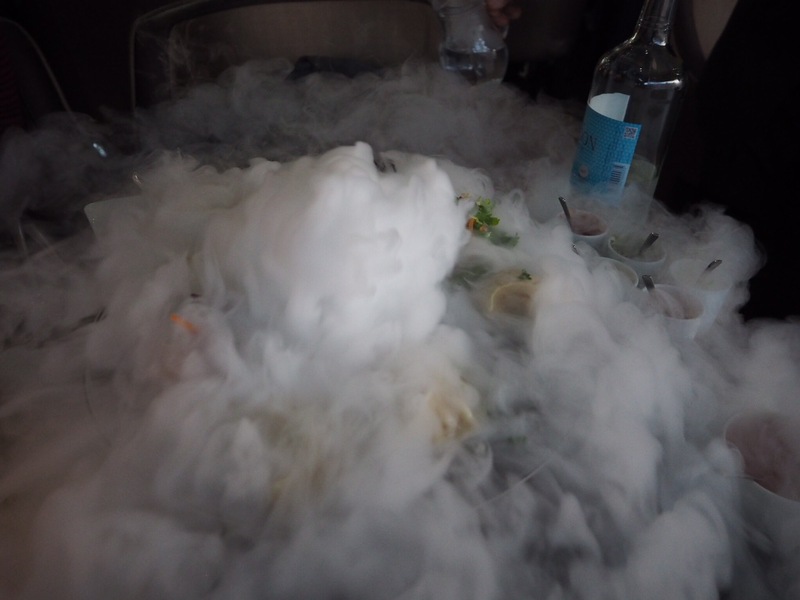 It turned out to be liquid nitrogen, and it was one of the most fun presentations I’ve ever experienced in a restaurant (the other one that comes to mind is the smoke wafting at Ametsa)! 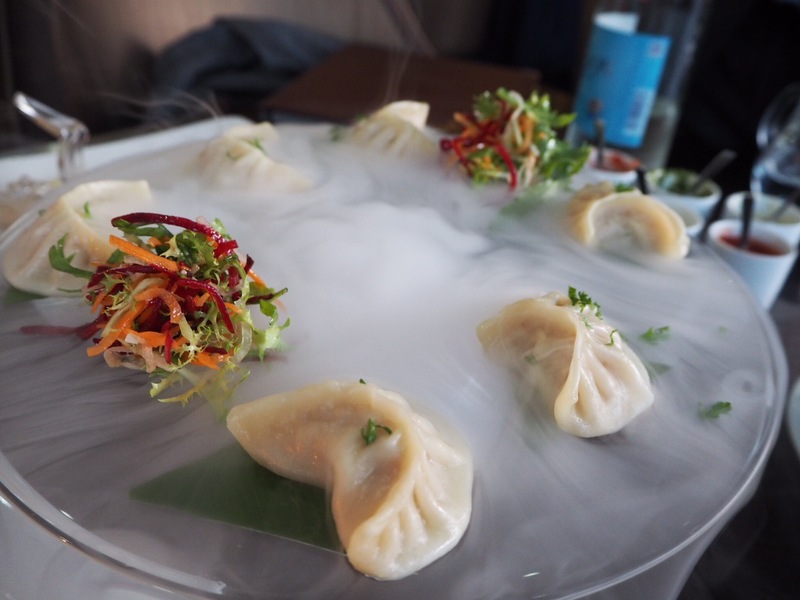 I’m not sure if this makes a difference to the momos themselves, or if it was just a gimmick, but I didn’t care – I loved every second. And the momos themselves tasted divine; just the right amount of spice in the chicken filling, and a delicate dough to boot. Our other starters seemed almost boring by comparison, but the jhinga puri was outstanding – prawns in a variety of spices served in what they called a ‘light puri’ (to me, it was more of a paratha, but that’s unimportant), and the Tikka Nazaqat trio of chicken was presented colourfully, with the meat as tender as anything. I loved the little lemon-squeezing contraption with the jhinga puri – it inspired me to finally buy one (albeit slightly more heavy duty) for our kitchen. Throughout the evening, the service was incredibly attentive. Our waiter happily answered all our questions, beamed when we had any requests, and didn’t hesitate to recommend dishes or drinks when we wavered. And so we waited eagerly for our mains. Quail on a stick. 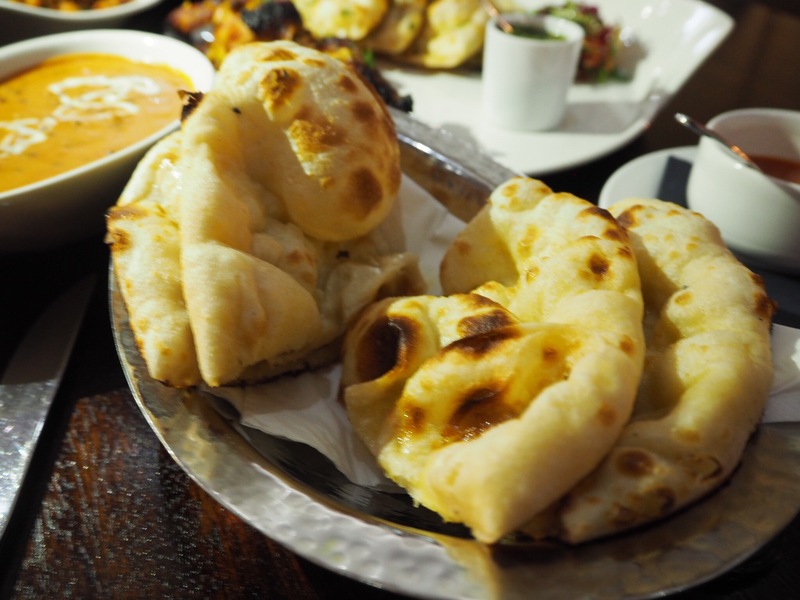 Garlic naan on the side. I had heard tell about the twice-cooked quail, and it definitely did not disappoint. Steamed lightly for 20 minutes before being thrown (probably gently) on the grill, the spices shone like a beacon of hope, and the charcoal flavours penetrated it all the way through. Before this meal, I’d probably only eaten quail once or twice, and I always forget how good a meat it is… light, yet slightly game-y, with incredibly juicy dark meat. 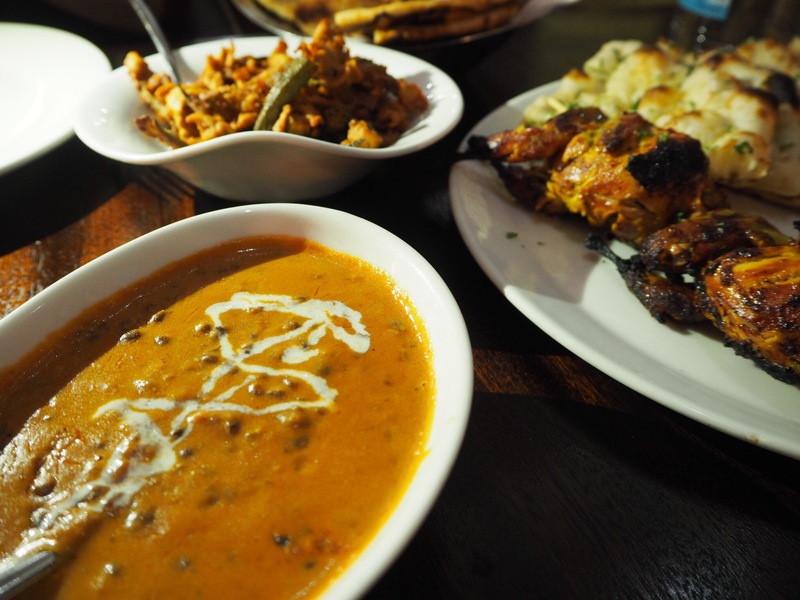 Besides the quail, we indulged in the laal maas, a rich and spicy Rajasthani lamb dish, as well as some daal makhni, which was superbly rich and creamy. 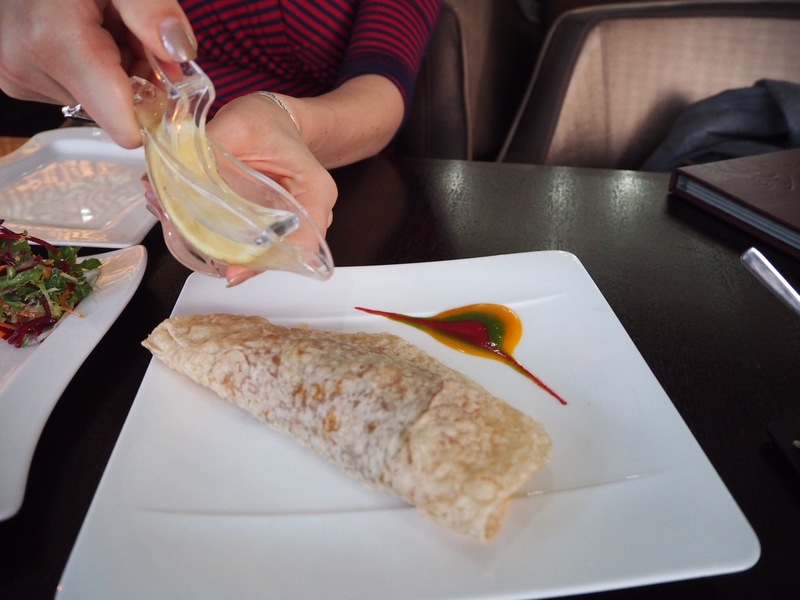 The lachcha paratha, whilst better than at Pure Indian Cooking, still wasn’t quite right (I’m yet to find one that even comes close to the ones we get in Kolkata), but the fluffy naan made up for it! The only slight disappointment of the evening was the bhindi jaypuri, which had a bit too much batter and wasn’t quite flavourful enough (Dishoom’s okra fries trump them in my opinion). We ate, and ate, and ate, and then we ate some more, mopping up every last drop of daal, and chewing the quail bones until nothing remained. Then we suddenly realised that we wanted to try a dessert, so we took a few deep breaths and approached the challenge in form of a chocolate truffle. Creamy, chocolatey, and beautifully presented, it was the perfect way to end our evening. It meant we waddled all the way home, but it was definitely worth it (and luckily, the tube was empty on our way home, so nobody witnessed us sprawled across the seats)! 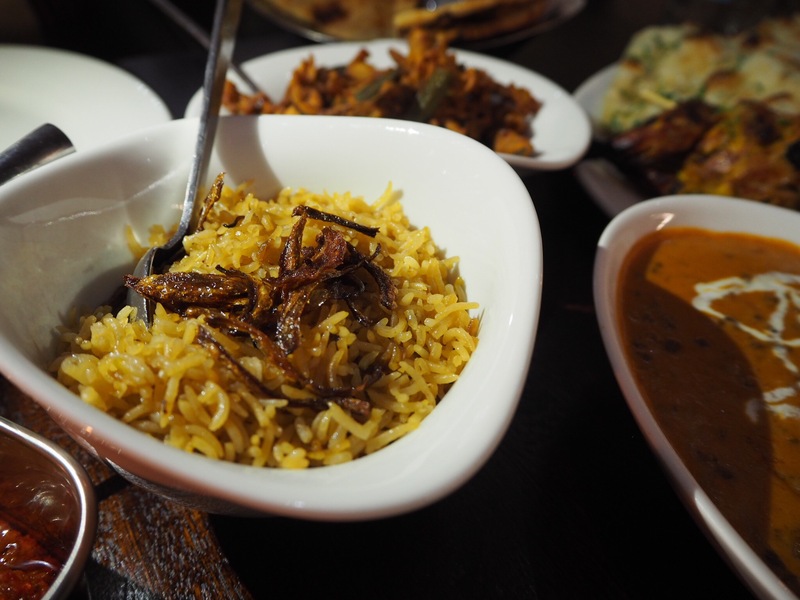 I hugely enjoyed Bayleaf, as it offered new and interesting flavours, as well as old favourites, and the ambience and service were classy without verging on snobbishness. In a place like London, where time is scarce, everybody is always in a hurry, and convenience trumps all, discovering a restaurant that I would travel 40 minutes for is a true feat. I’m looking forward to going back, and I shall aim to discover more of Totteridge & Whetstone when I do! Tee hee. It still sounds funny. I was a guest at Bayleaf, but as always, all opinions are mine, and mine alone. I have a lot of them. Ooh this sounds lovely, I really enjoy Indian food bit sadly the boyfriend isn’t such a fan. Might have to drag a friend here to try it!